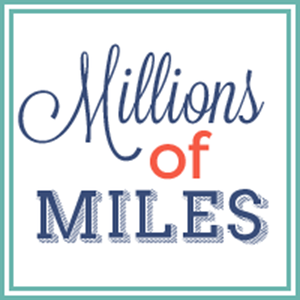 Millions of Miles: Beach Vacation Raffle Benefitting Haiti and DRC!!!! Beach Vacation Raffle Benefitting Haiti and DRC!!!! If these apply to you, then you are in luck!!! We are hosting a beach vacation raffle to aid Haitian earthquake relief and orphans in the warring country of the Democratic Republic of Congo (where our son is adopted from). 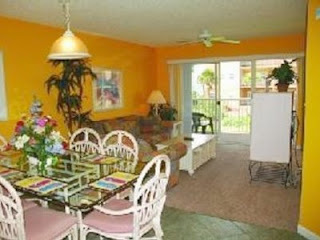 Up for grabs is a FULL WEEK at this gorgeous 2 bedroom, 2 bathroom condo in DESTIN, FLORIDA!!! 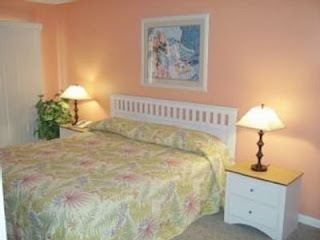 The condo is in the conveniently located Ciboney complex in east Destin. 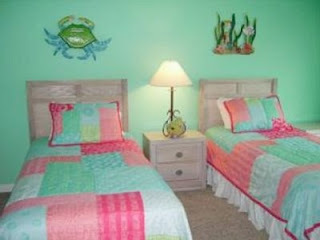 The beach condo sleeps a family of 8 (no more that 6 adults) You can step out on your balcony and see the Gulf of Mexico! If you have never been to Destin, you have really been missing out- sugary, white sand beaches, crystal clear emerald waters, beautiful sunshine. Ahhhh...heaven! This condo is perfect for families. Can't you just see your family making wonderful memories here? The condo has a fully equipped kitchen- if you are like me, you know that cooking a few meals on vacation can make a trip cheap! All of the details of this Ciboney Beach Condo can be found at http://www.vacationrentals.com/vacation-rentals/38065.htmlNow that you are just dying to go to the beach, all you have to do is purchase a raffle ticket for your chance to win a full week at this awesome beach condo! Each raffle ticket costs $10. Because this beach condo was completely donated, this raffle has absolutely NO overhead. This means that 100% of the money raised will go to help people in need. All money raised from this raffle will be split equally between Haiti earthquake relief and the Democratic Republic of Congo (DRC). In Haiti: money raised will be donated to Heartline Ministries in Haiti. Heartline has been on the ground in Haiti for more than 20 years. 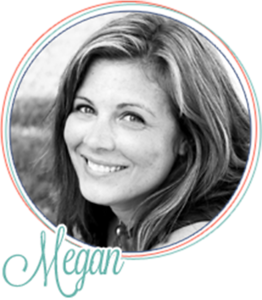 They have an incredible staff and have been orchestrating amazing programs in Haiti for a long time. In the aftermath of the earthquake, they are conducting emergency clinics, providing emergency housing and humanitarian relief. They are currently in desperate need of money to purchase diesel, and medical supplies. In DRC: money will go to various orphanages to meet the direct needs of the children there, including food, water, formula, school supplies, clothing. Money will be distributed through Our Family Adoptions who cares for the needs of children throughout the Congo. Raffle tickets are $10 each. 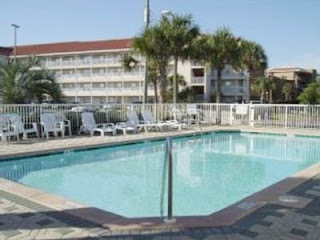 1 ticket will give you 1 chance at winning the week long stay at the Ciboney condo in Destin, FL. . $20= 2 entries, $30= 3 entries and so on. 1. You may earn a bonus entry (1 ticket) into the raffle by blogging about it or linking us on your Facebook page. You must leave a comment on this post telling me that you linked this raffle. 2. The winner of the raffle will be announced LIVE (because I'm fancy like that!) on Thursday, January 28th at 8:00pm EST. 3. If you donated to our previous campaign to raise money to feed the Congolese orphans I AM CONVERTING YOUR DONATIONS INTO RAFFLE TICKETS!!!! Those of you who were so kind to donate when you had nothing to gain restored my faith. I will send you an email confirmation in the coming days of how many tickets you earned. If you donated an odd amount like $25, feel free to add in the extra $5 to purchase that third ticket! Every dime of the original $1500 you raised will still go directly to the DRC to purchase food for the orphans. 4. If you are the winner of the raffle- you will have 48 hours to contact me to claim your prize. After 48 hours, if you have not contacted me, you forfeit your prize and a new name will be drawn. 5. Winner of the raffle must take the week long rental during the 2010 calendar year. Trip may not be taken from June 1- July 31. BEST OF LUCK! REMEMBER- THE REAL WINNERS OF THIS RAFFLE WILL BE THE EARTHQUAKE VICTIMS AND ORPHANS. PLEASE GIVE GENEROUSLY KNOWING THAT THE MONEY YOU GIVE WILL MAKE A HUGE DIFFERENCE IN THE LIVES OF PEOPLE IN NEED. ***And lastly- I don't know about you guys, but I LOVE to do business with people who are trying to make a difference in the world. The woman who so graciously donated this condo (her name is Veronica), did so without expecting to receive anything in return. She just wanted to help. 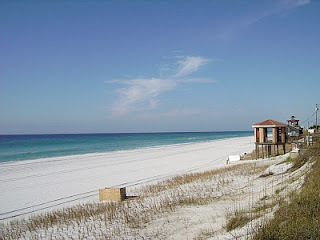 If you are planning a vacation- why not go to Destin, FL and stay in one of her 3 beautiful properties? She has the most reasonable rates I've seen in Destin. Here are the links to all of her vacation condos.